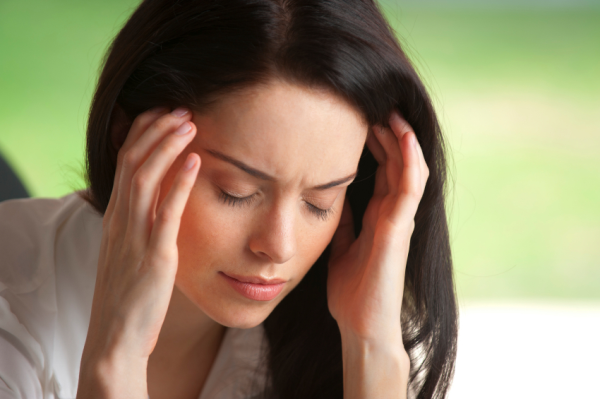 TMJ disorders develop for many reasons. You might clench or grind your teeth, tightening your jaw muscles and stressing your temporo-mandibular joint. You may have a damaged jaw joint due to injury or disease. Whatever the cause, the results may include a poor bite, pain, a clicking or grating noise when you open your mouth, or trouble opening your mouth wide. Facial pain may be caused by teeth, muscles, TMJ, nerves, headaches, or vascular in origin. Through clinical and X-rays, a diagnosis is made with appropriate treatment options. TMJ (Temporo-Mandibular Joint) allows opening and closing of the lower jaw. It hinges between the condyle of the mandible and fossa of the cranium. The joint consists of the two bones, an interpositional cartilage (disc), and supporting muscles and ligaments. Disorders of TMJ may be related to inflammation, poor position of the disc, or conditions affecting the bones and muscles/ligaments. 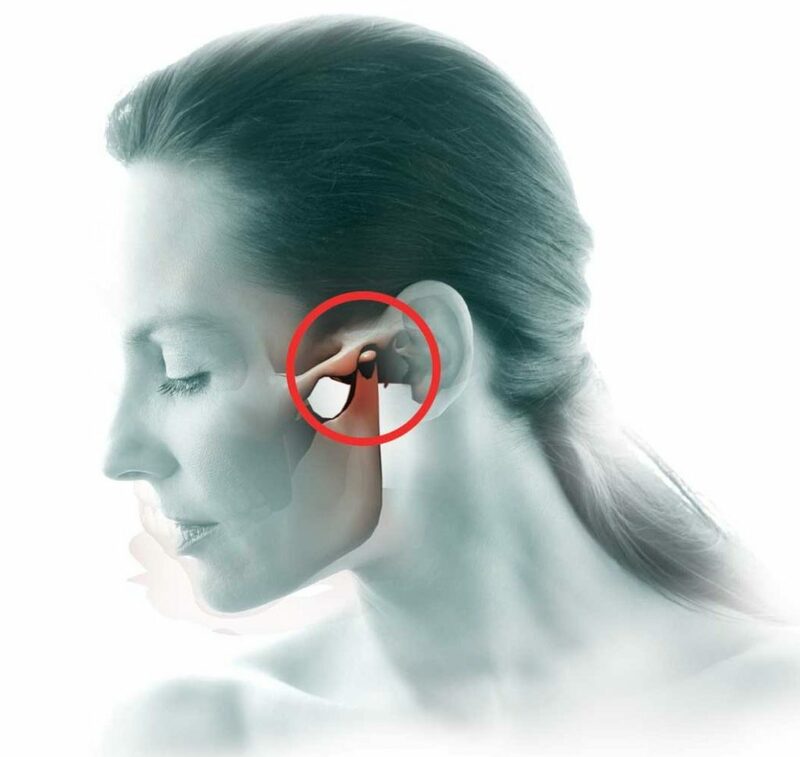 Patients with TMJ disease may complain of pain, clicking, locking open, or locking closed problems. TMJ is one of several conditions that can cause facial pain. Through careful clinical examination and imaging studies a diagnosis of TMJ disorder may be confirmed. Treatments can vary based on type of TMJ disorder. Such treatment may include medical therapy, physio-therapy, non-invasive arthroscopy, or surgery. A careful clinical and imaging evaluation can help the oral surgeon establish a diagnosis followed by an appropriate treatment.